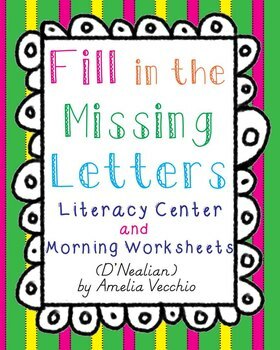 These worksheets can be used for morning work or literacy centers. 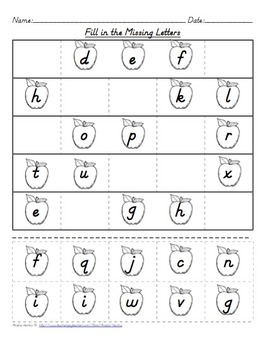 They are designed to help students become more familiar with the alphabet and to practice their writing. 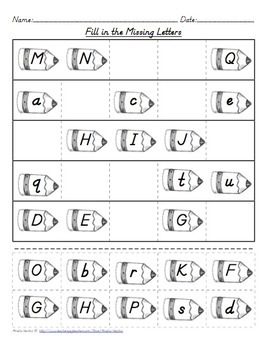 There are two types or worksheets, cut/paste and writing. 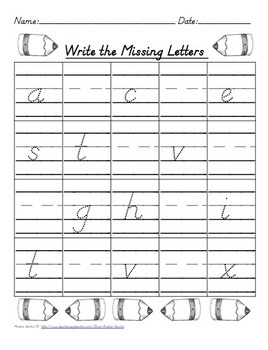 Both of these will help your students with their fine motor skills. There are 3 levels within the writing worksheets so you can challenge your students or differentiate as you need to.